The Sea Life Munich Aquarium is a part of the ever-popular Sea Life chain of aquariums that you will find across the world. We have been to Sea Life in Melbourne, Porto, Portugal and now Munich, Germany. With SeaLife you know what you are going to get, a well laid out aquarium featuring as much sea life as they can fit in accompanied by information for both kids and adults. At the Munich, Aquarium you get just that. This may not be the most obvious of Munich tourist attractions bit its one worth a visit for families travelling. The entrance to Sea Life. Don’t forget you can book your skip the line tickets at the bottom of this page. We made our way to Olympic Park Munich on the ever popular Munich Grand Value Hop On Hop Off Tour. Olympic Park is also home to the Olympic Tower which at 292 meters provides a great view of the Munich and the Olympic Stadium which you can also do a tour of. This tour takes you all the relevant major sights around Munich. See more about the hop on hop off tour HERE. We caught the Hop On Hop Off Bus at München Hauptbahnhof train station which was only a few hundred meters from where we were staying. Where do we stay in Munich? We stayed at Meininger Munich City Centre. Meininger Munich featured family rooms, games room, bar, chill out area with free wifi. All the things to do in Munich were readily assessable from this great accommodation choice. Meininger was close to a train connection to the airport. The city centre was a 10-minute walk away. talk about convenient or what! Now back to Sea Life Munich, The Munich Aquarium is located in like a bunker underground or at the least a building built into a mound. Sea Life lets you escape into an interesting underwater world. At Sealife Munchen you will see more than 4000 animals from rivers, lakes and oceans. The aquarium houses these 4000 species in 33 display tanks and ponds. Both our girls loved the touch pool where they could see sea urchins and starfish. They also paused to watch the stingrays being fed. A special feature is a journey along the River Isar. The Isar River plays an important part in Munich for families in summer and river surfers all year around. You will get to see the river from its spring in Karwedel up till where it meets the Black Sea. This showcases the different species and ecosystems along the Isar. 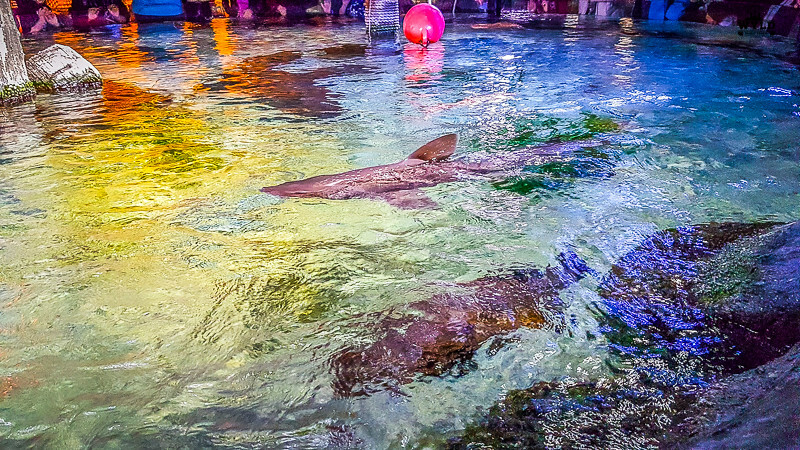 Sealife Munchen aquarium features the largest collection of sharks in Germany and a giant sea turtle named Gonzales. Our girls particularly enjoyed the fact that kids were given a collect a stamp booklet. The kids had to read the information at different stations throughout the Aquarium and were able to get a stamp at each station showing they had been there. It was also great that the information was also in English. At the end of the tour both the girls had completed their booklet and received a medal at the desk on the way out. Sea Life Aquarium München had a fully stocked gift shop on the way out. We bought a fridge magnet to add to our ever-expanding collection. Make sure you don’t miss out on seeing the species of Munich Sea Life getting feed. Its a great experience for kids and adults. It. Sea Life Munich has a number of sessions daily where they feed different species. Watch the divers feed the sea turtle and The Blacktip Reef sharks. Meet Gonzales, the only Green Sea Turtle in Bavaria. 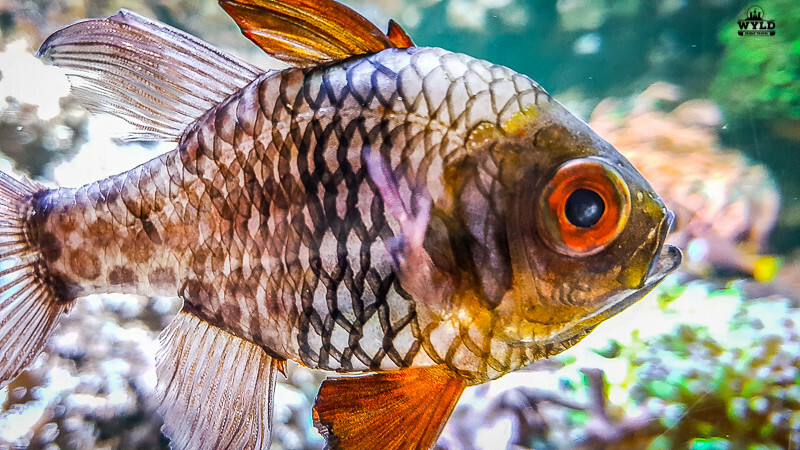 Gonzales is one of the superstars of the aquarium. Experience the different inhabitants at close range from the Danube Delta. Learn about the species from our Sea Life staff during feeding time. In the Mediterranean area of the Munich Aquarium, you will see several different types of Ray being fed every 15 minutes daily.. Learn more about the different types of rays and what a ray eats. ALL DAY – INTERACTIVE ROCKPOOL EXPERIENCE – ARE YOU BRAVE ENOUGH? 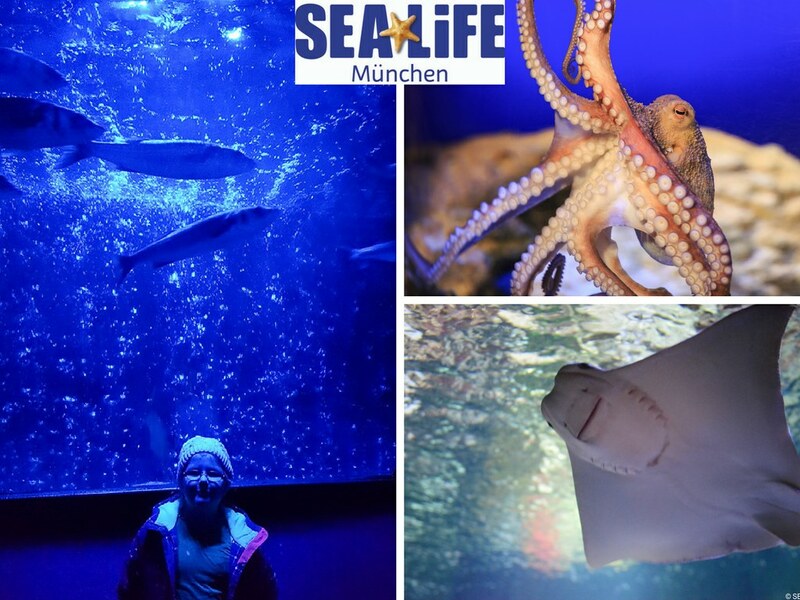 We recommend you take 1-1.5 hours to see Sealife Munich. 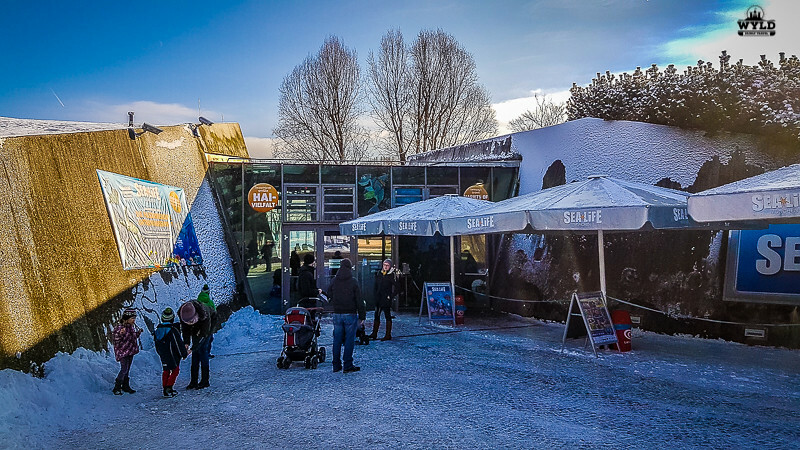 You can book your skip the line tickets to Munich Sealife and see the 4,500 creatures and 33 displays. You can make a day of it at Olympic Park after visiting the Munich Aquarium. BMW Welt and the BMW museum are close by. You can tour the Munich Olympic stadium and take a trip up the Munich Tv Tower. There are many Munich attractions in the one area. *Last entry 1 hour before closing. Great family activities in Munich that you can book here. Just click the highlighted text! Mark Wyld born 1973 Disability support worker, in reality, a full-time traveller in my dreams Father, Husband, Travel Planner, Savings Expert, Beer Connoisseur, Photographer, Social Media Tragic, Castle and UNESCO Seeker. I’m always really sceptical of places like sea life centres that feature large animals like sharks. Did they seem well tended to you? You mention ‘as much sea life as they can fit’ – I hope not to the detriment to the animals’ welfare…did you get the feeling that all was well looked after? I LOVE nature and sea life places, and I found the Porto one stunning. Nice that you’ve been there too. What a great place for family fun! So much to see that you can easily spend a few hours there! Love how easy it is to get to too!